PUBG Mobile has continuously introduced new features and maps in an effort to make the battle royale genre better for the gamers. 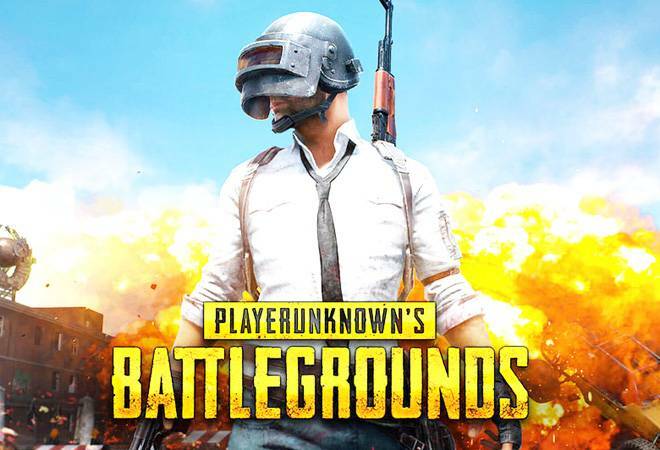 PUBG has done a lot for the gamers worldwide and has received lot of accolades for its map design, weapons and new vehicles. However, there is still some room for improvement in the PlayerUnknown's Battlegrounds world. PUBG Mobile still lacks a bit in some critical areas of the game and lets hope that in 2019, the game will eventually listen to fans' voices. 60 frames per second: PUBG's gameplay is capped at 30 FPS (frames per second). It is still capable of hitting 60 FPS on high-end Apple and Samsung flagship devices via some fine tuning, however a 60 FPS control knob would be the most ideal thing for the gamers. Gaming at 60 FPS is great for competitive multiplayer games as it can improve reaction time. It would also allow for smoother and responsive game-play. However, 30FPS allows PUBG to support low and mid-range devices but it won't hurt to have an option for people who have the hardware to run it. Bundled maps: PUBG has gained a lot of its popularity because it can be played on budget devices that do not have a lot of storage space. But, with a game size of 1.6GB on Android, the game eats up a lot of storage space. Plus, there are also maps like Sanhok, Miramar and Vikendi that need to be downloaded if you want to play in those scenarios. The fact that they're not bundled with the base game is an annoyance.